Every November 10, Marines around the world celebrate their birthday. So today I want to wish my fellow Marines, Happy Birthday! Semper Fidelis. Below I have reproduced the Commadant of the Marine Corps, General James T. Conway’s message to Marines worldwide. I was fortunate to server under then Colonel Conway in 1988 in the Persian Gulf. explosive-laden truck into the headquarters of Battalion Landing Team 1/8, destroying the building and killing 241 Marines and Corpsmen. on their own turf, crushing them when they show themselves, and finding them where they hide. Only a few Americans choose the dangerous, but necessary, work of fighting our nation’s enemies. 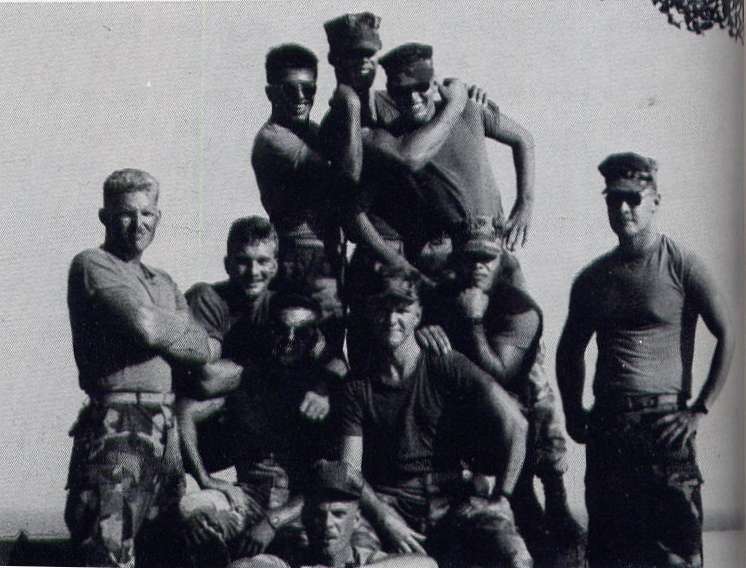 When our chapter of history is written, it will be a saga of a selfless generation of Marines who were willing to stand up and fight for our nation; to defend those who could not defend themselves; to thrive on the hardship and sacrifice expected of an elite warrior class; to march to the sound of the guns; and to ably shoulder the legacy of those Marines who have gone before. On our 233rd birthday, first remember those who have served and those “angels” who have fallen – our reputation was built on their sacrifices. Remember our families; they are the unsung heroes whose support and dedication allow us to answer our nation’s call. Finally, to all Marines and Sailors, know that I am proud of you and what you do. Your successes on the battlefield have only added to our illustrious history. General Victor H. “Brute” Krulak said it best when he wrote, “… The United States does not need a Marine Corps … The United States wants a Marine Corps.” Your actions, in Iraq and Afghanistan, and across the globe, are at the core of why America loves her Marines. Happy Birthday, Marines and Semper Fidelis!